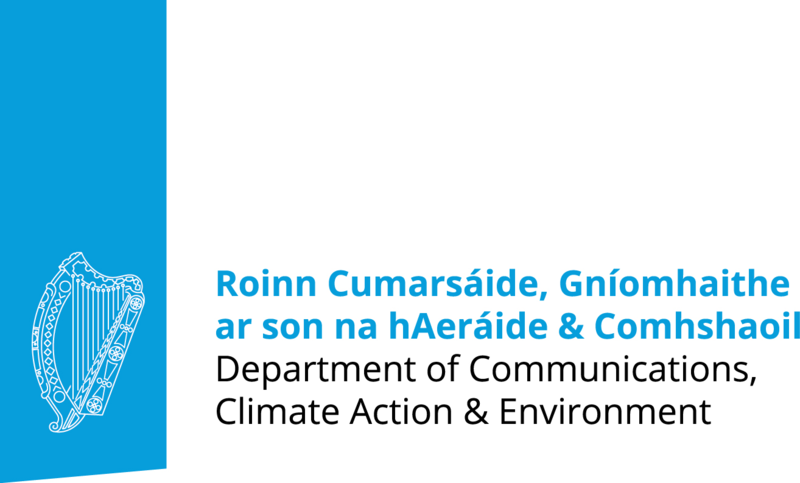 The Minister for Communications, Climate Action and the Environment, Richard Bruton T.D. and Minister of State for Natural Resources, Community Affairs and Digital Development Sean Canney T.D. today (Thursday the 10th of January) announced funding to support a further 1,000 small/micro businesses with funding and 2,000 with training to develop their online capabilities in 2019 under the Trading Online Voucher Scheme (TOVS). The Scheme supports small/micro businesses in developing their ecommerce capabilities through the provision of training, advice and grant assistance of up to €2,500 (subject to match funding). Since launching in 2014, over 5,000 businesses have been granted funding and 12,000 supported with training through the scheme. In 2019, the government will support over 1,000 businesses with funding and over 2,000 businesses with training as part of the Scheme. “There is a digital revolution taking place which is transforming how businesses are interacting with their customers. We must support small businesses in keeping pace with this rapidly changing environment. “Small / micro business is the heart of the Irish economy. We need to ensure that those businesses are equipped to deal with the technological changes which are happening.